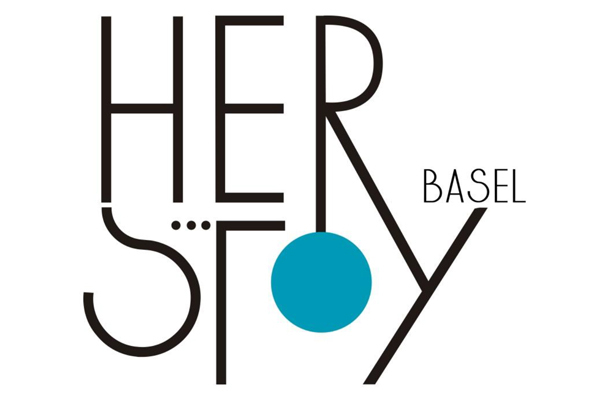 On 9 and 10 July HERstory Basel took place, hosted by the FNHW – Academy of Arts and Design. The programme was dynamic, informal and interactive. Sessions started with brief inputs, followed by focused discussions in small groups. 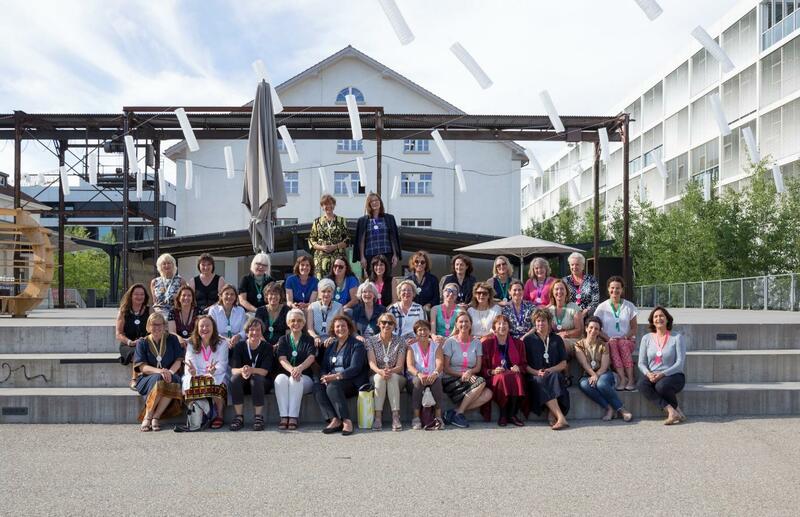 40 women leaders in European cultural organizations, networks, higher arts education institutions and universities from 14 counties participated.